Waddle, waddle, waddle.. Walking like a penguin is fun. It's extra fun with a Santa hat and scarf. 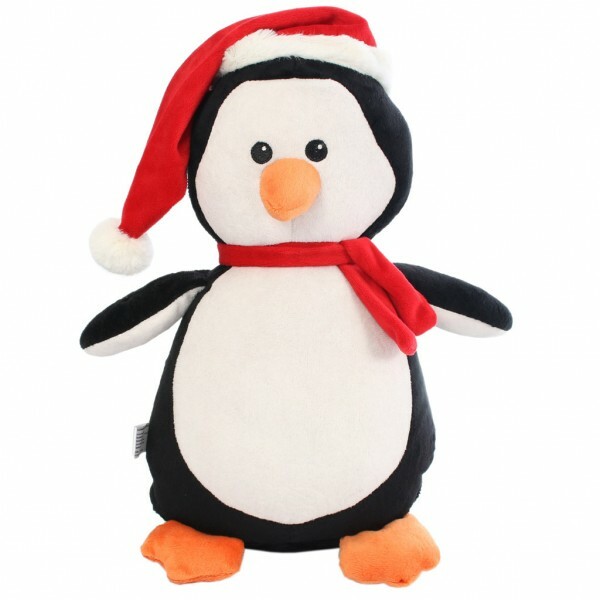 Mr Penguin is looking forward to Christmas. All he wants for Christmas is you.